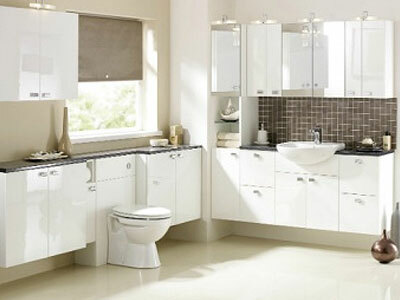 Harvey’s Select Kitchens was established in 1987 by Harvey Webb. From the beginning, Alison May his daughter, assisted with the day-to-day running of the business, including order processing & accountancy work. Alison took over Harvey’s Select in 2001and the company has progressed rapidly since. Harvey, at 78, is now fully retired, but still has a keen interest in the way the business is progressing. 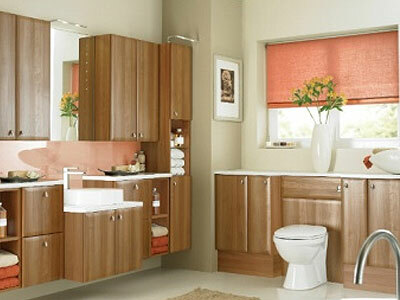 Harvey`s Select prides itself on keeping the family-run business ethos. We have both male and female Designers and a no-pressure sales policy is guaranteed. We can provide you with a design & quotation, without obligation and offer personal service with a friendly voice at the end of the phone. 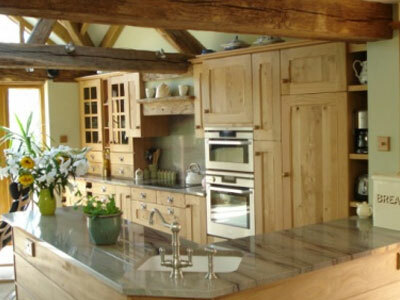 Our kitchens have been manufacturered for us by the same company for the last 24 years. Their service is second to none which works extremely well with our own customer service. Further individualise these hand sprayed designs by specifying non-standard sizes of doors and drawer fronts to suit your exact requirements. Our tradesman have been with the company for many years, some of them from the beginning. We take pride in our customer care and attention to detail. 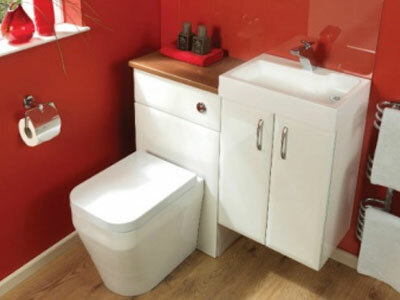 Whether you wish to have our full fitting service or supply only and fit yourself, we are able to offer both. 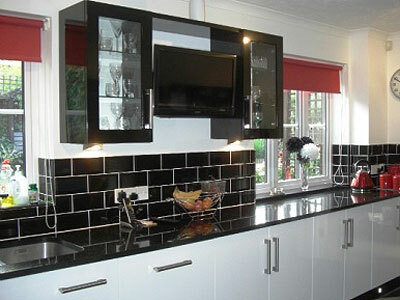 If you want to use your own tradesman to install your kitchen, this option is available. 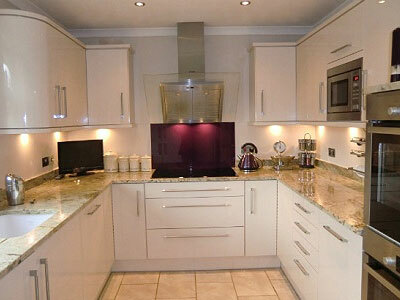 You can also use your own Electrician, Plumber etc., alongside our kitchen fitters.